Achieving the highest level of customer satisfaction by delivering products and services that are par excellence in terms of quality. Created through a fine blend of state of art facilities and a skilled workspace. Adroit means 'Skillful' or 'Competent'. 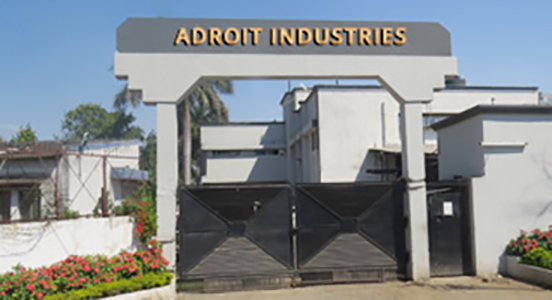 Bringing the same essence in everything its people, its products and its services is Adroit Industries (India) Ltd.
Adroit has a long history of providing driveline products that are designed, engineered and manufactured to perform like the original equipment at competitive market prices. 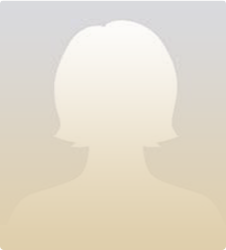 please don't hesitate to click here.